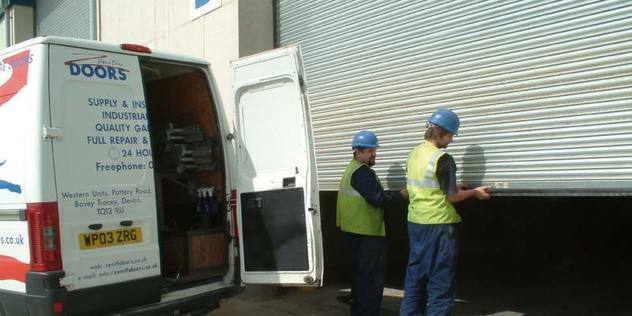 It is a legal requirement to maintain industrial, fire resistant, security and commercial doors and shutters. Evidence is required to ensure that they are regularly inspected and serviced not only for the health and safety of staff but also for business insurance purposes and in compliance with the 1992 Working Regulations Maintenance of Equipment, Devices and Systems. Our maintenance visits include safety inspection and minor adjustments where necessary, and can often identify problems before they arise, helping you to avoid costly repairs and replacements. 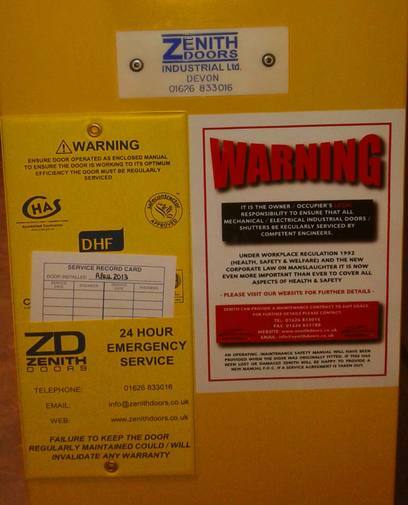 As part of our expert service, we provide a duplicate service certificate for each door serviced with one copy for your records enclosed in a docket and one copy kept by Zenith Doors for up to 7 years. 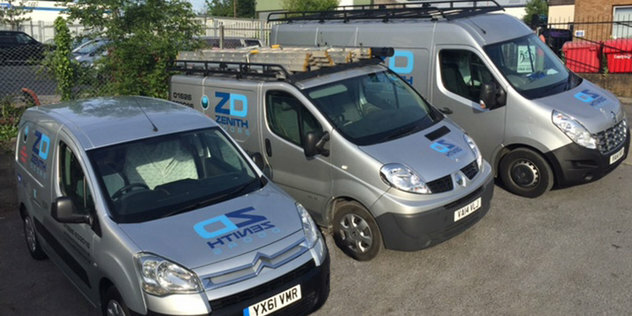 Depending on the type of door and frequency of use, Zenith Doors can provide a maintenance contract specifically to suit your requirements, whether that be for industrial, commercial or automated doors. We can provide a no obligation site visit to carry out an assessment, followed by a quotation if requested. As evidenced by our testimonials, we have several accreditations confirming our commitment to providing a first class service with health and safety a key feature not only for our customers but also our own workforce. 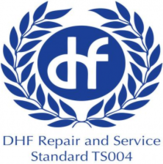 We are now recognised with the DHF as a recommended company for carrying out maintenance and repair, having achieved their standards. As such, we can offer our services not only to individual customers but Blue Chip companies. 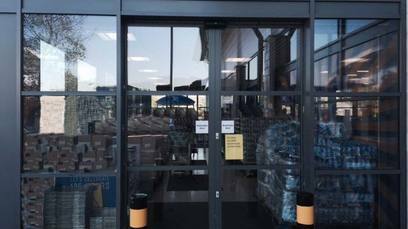 We can accommodate maintenance contracts to suit prospective clients' needs, whether it be one door or multiple doors. Our vehicles are fully equipped including some parts so that where possible, we can repair thus reducing downtime to a minimum. All our vans have GPS tracking equipment to ensure a speedy response. Our qualified engineers receive ongoing training and have CSCS cards, and we have qualified electricians and BS EN 16005 engineers for Automated Entrance Doors. 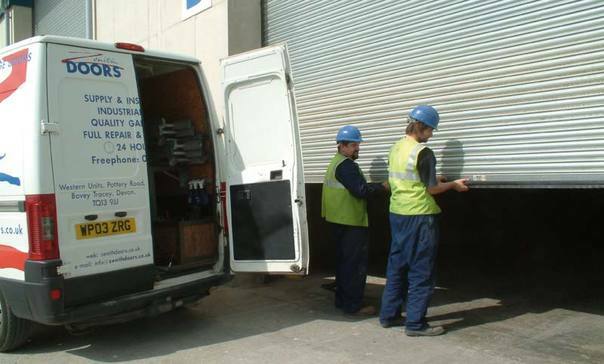 We also provide 24-hour emergency call-out cover 365 days a year, and are only ever 4 hours away from your site. 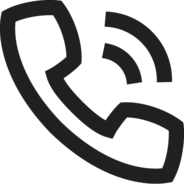 If you call after our regular office hours, you will automatically be put through to one of our engineers, who will be able to provide a professional and efficient service. We aim to provide security to your building, and if other repairs/replacements are required, we will provide a quotation quickly within 24 hours.